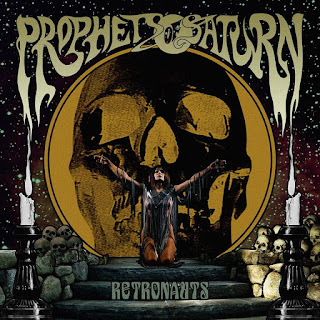 Mixing equal parts stoner doom metal and gritty retro 70's heaviness, you get this UK trio called Prophets of Saturn. 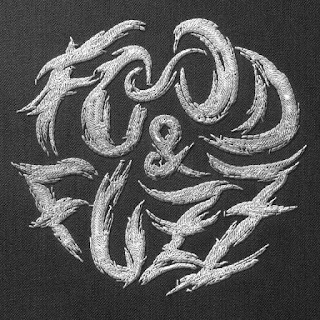 Coming off a highly acclaimed self-titled album a couple of years ago, they've continued to solidify their sound with this LP released on Heavisike Records. 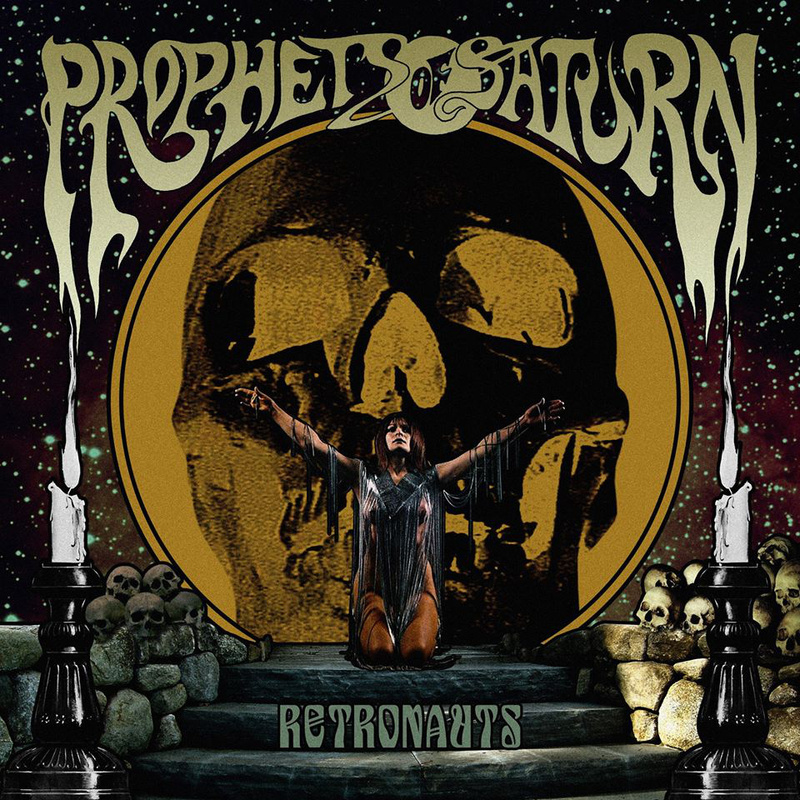 "Retronauts" kicks off with the nearly nine minute title track, blending monstrous doom riffs with fuzzed out psychedelia. After opening up with a fuzz saturated riff, it takes a few moments for the rest of the band to drop in. The drums kick up a storm, pounding out crisp drum rhythms behind everything. The vocals join in with the rest of 'em, adding its own reverb drenched melody to the mix of things. The song takes a couple of different forms over it's entire run time, but never leaving behind the formula that makes their grooves so contagious. After tapering off around the halfway point, it comes roaring back after the short lull, giving the listener a second dose of their stoned psych doom. Between this and the other three songs, including the massive, almost twenty minute closer "Damavand", there's a lot of replayability and you're going to use up every bit of it. 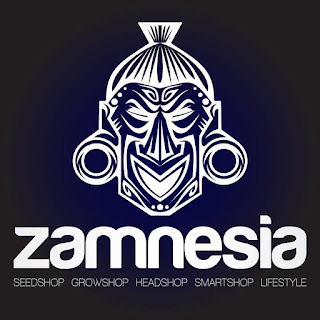 You can grab your physical copies directly from Heavisike Records Store, and your digital of cd versions from the group's bandcamp if that's more your style.